Fashion Shoe and also cutting-edge fashion! 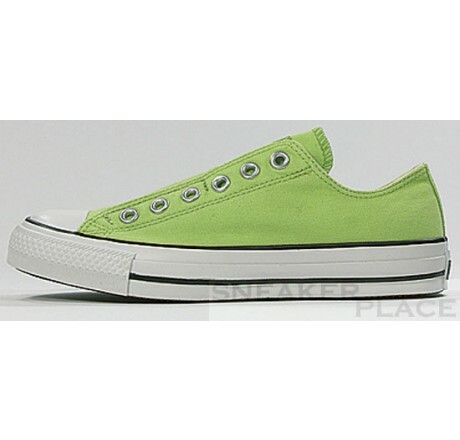 That's Chuck Taylor Slip On from Converse. We have the original in various colors and designs!